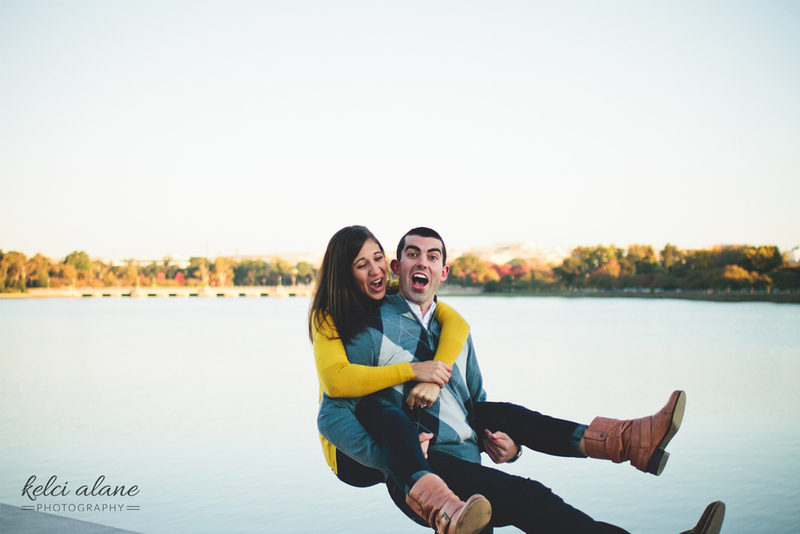 Two of my dear, dear friends got engaged a while back, and I got to spend a fun morning with them taking their engagement photos! 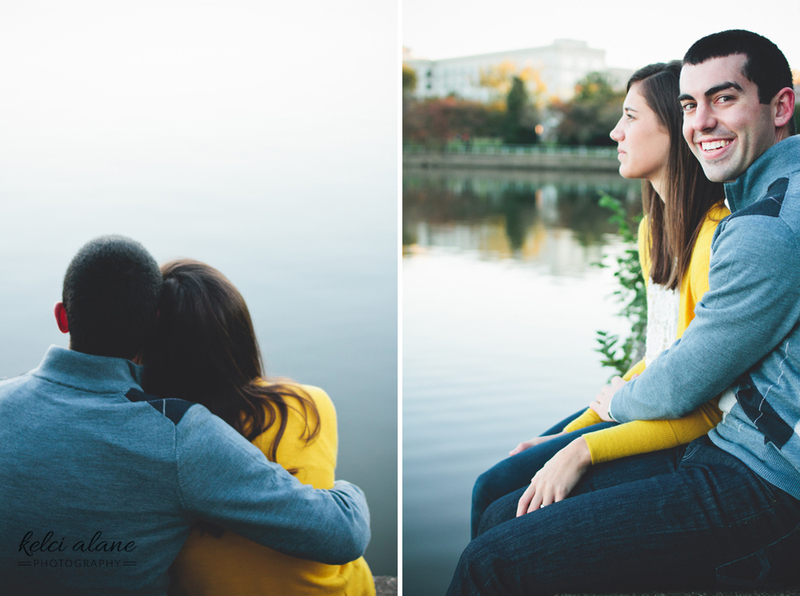 We had so much fun running around DC and the C&O Canal and I can't believe I even convinced them to meet me at sunrise. 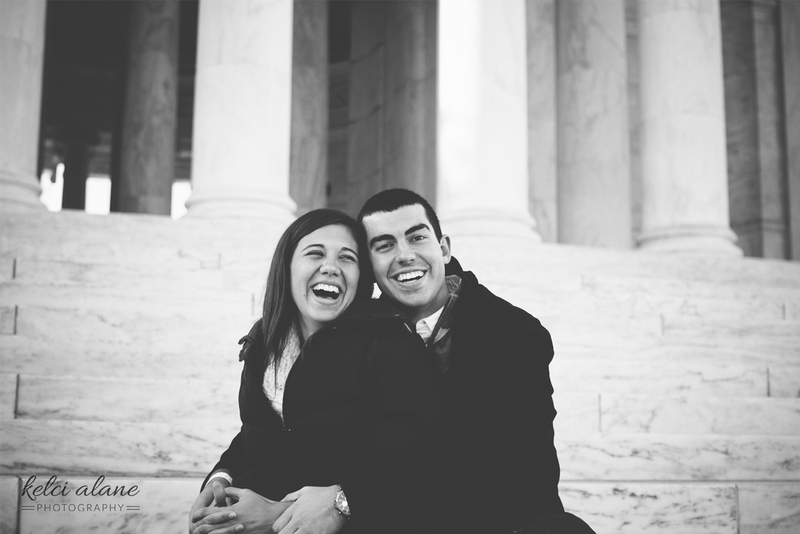 So hands down, amazing people. 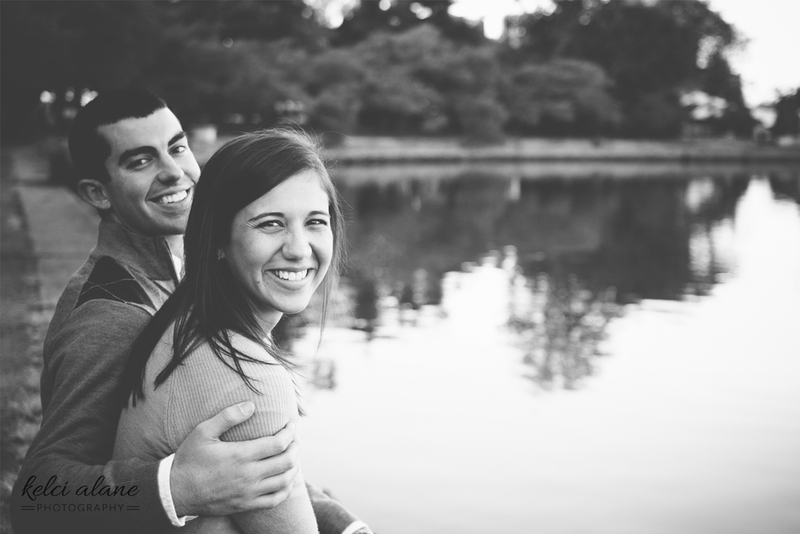 These two are some of the nicest, most genuine souls I have ever met and I am so truly blessed to have them as friends. 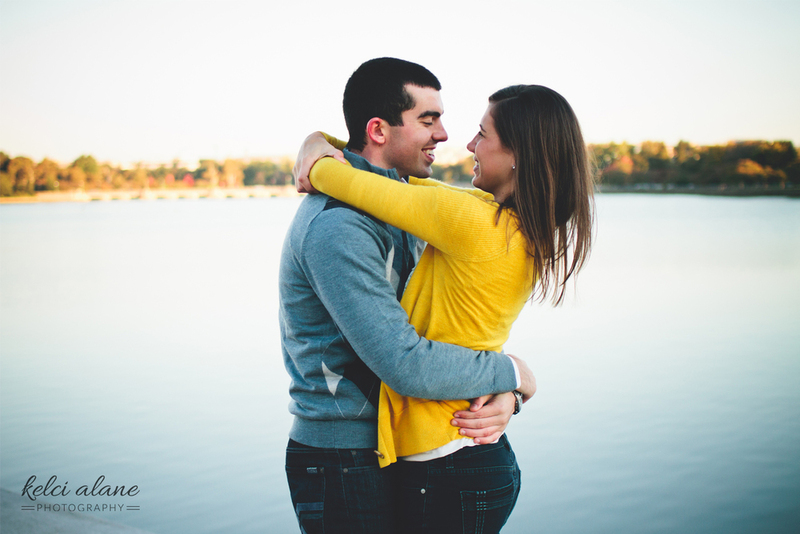 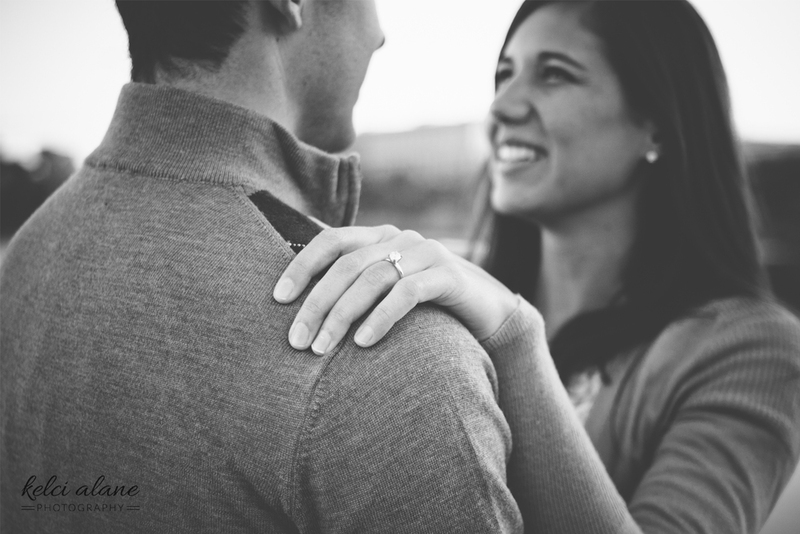 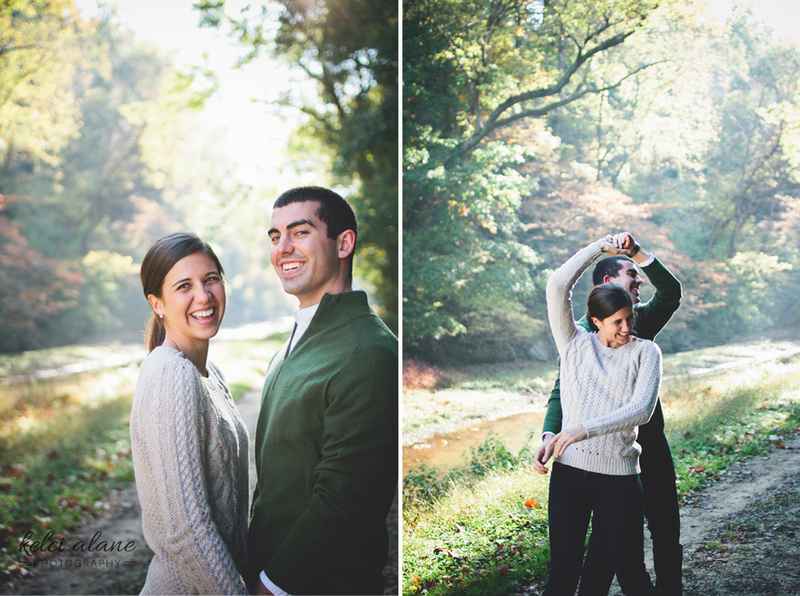 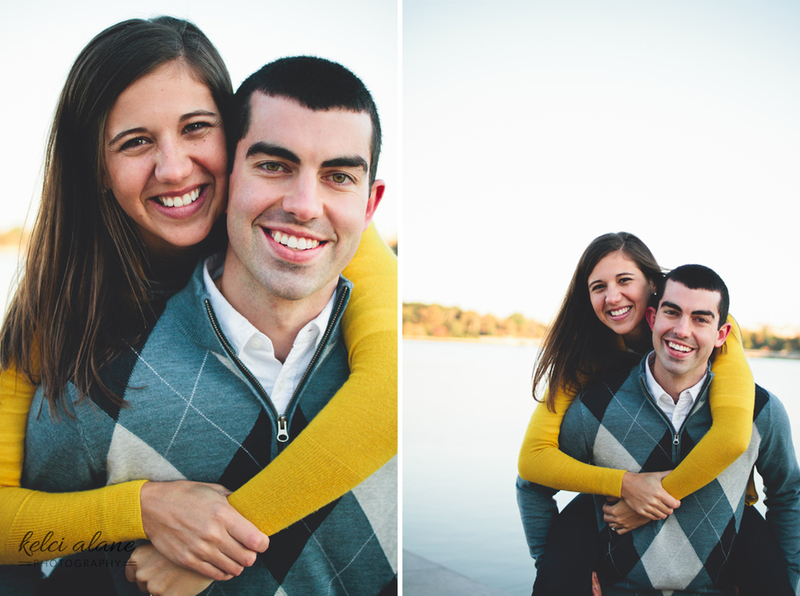 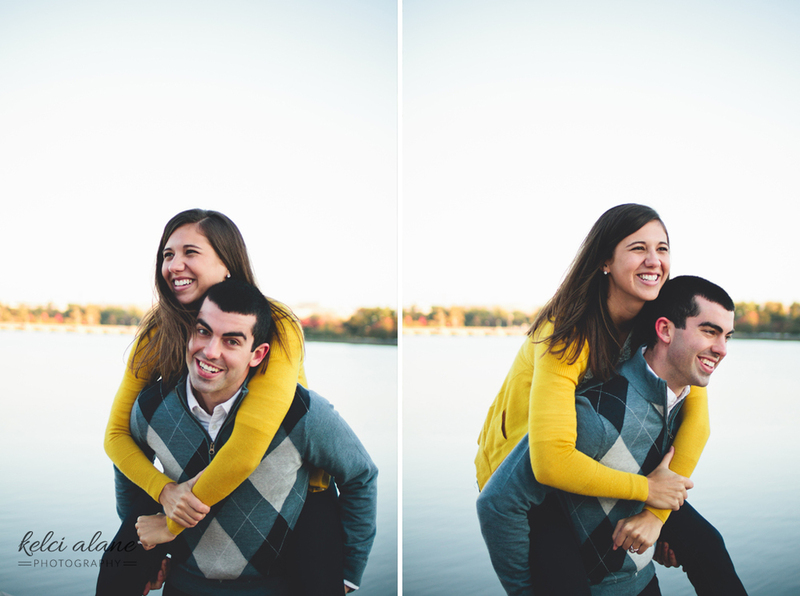 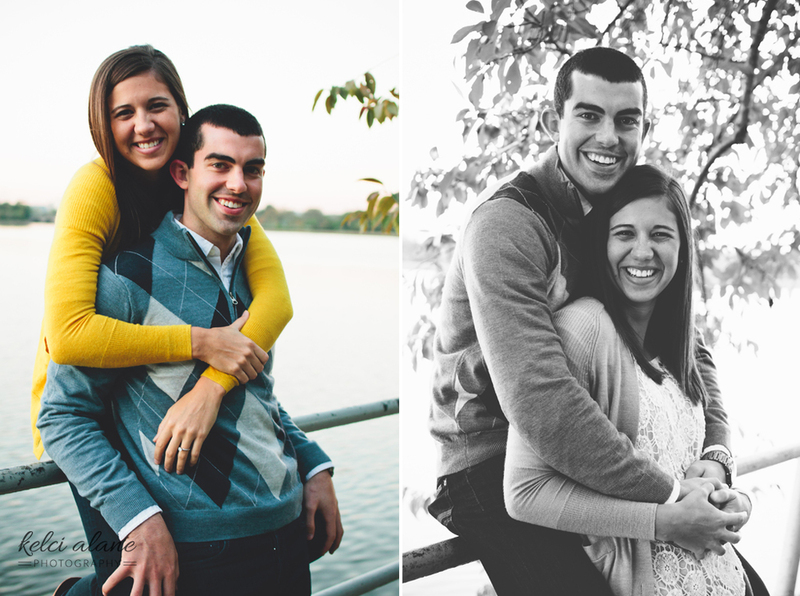 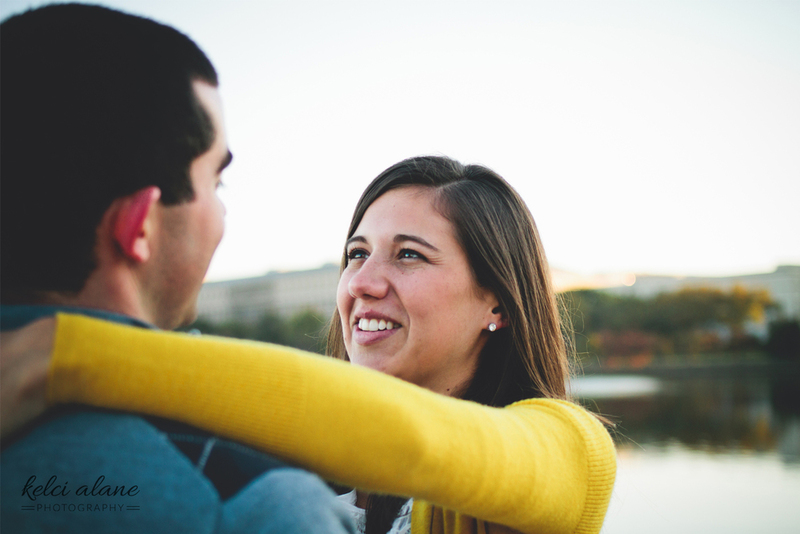 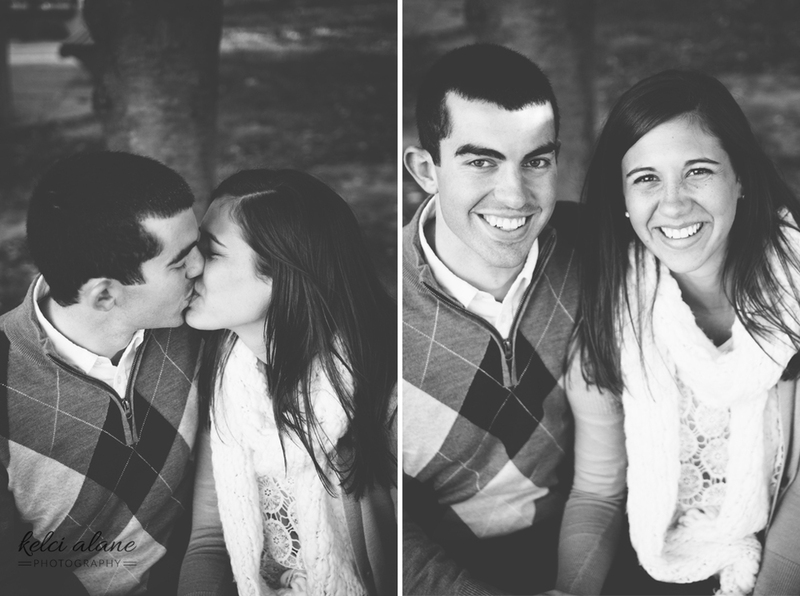 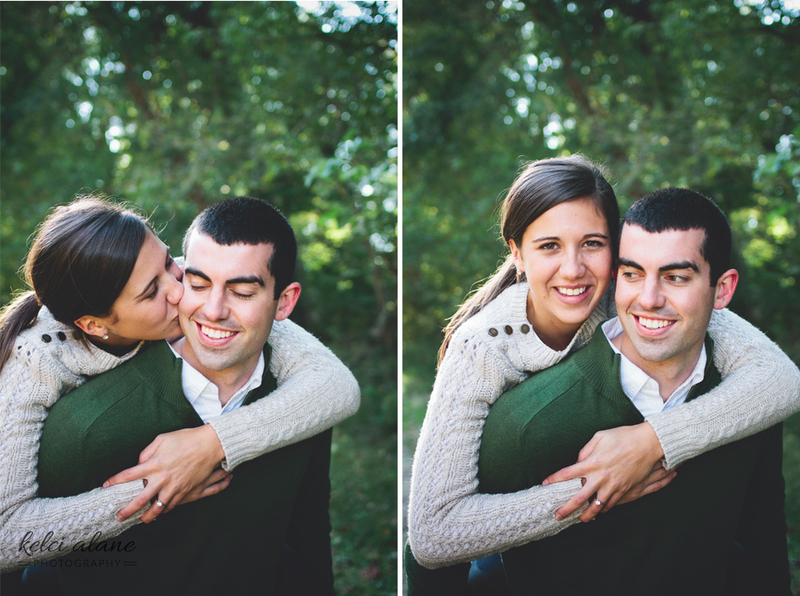 They are so kind to one another and their friends and I cannot wait for their wedding in May!